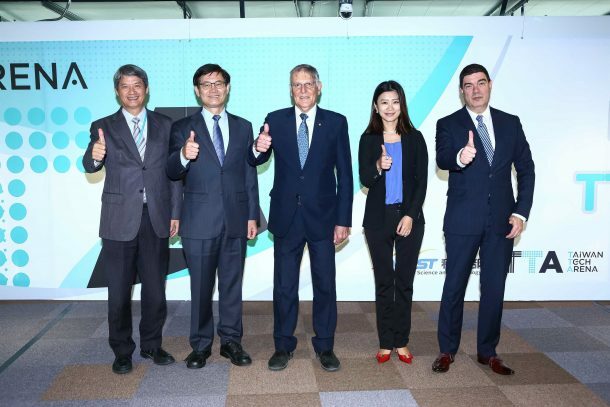 TAIPEI, TAIWAN – Media OutReach – November 19th, 2018 – Dr. Daniel Shechtman, awarded Wolf Prize in Physics in 2009 and the Nobel Prize in Chemistry in 2011, was invited by The Ministry of Science and Technology (MoST) on 16th November to be the keynote speaker at 2018 Meet Taipei, the largest startup festival in Asia. While the decade of 1980s was not a time for Israel to take part in entrepreneurship, Dr. Daniel Shechtman had started spearheading the effort to promote technological entrepreneurship and advocating for startup education. In 1986, he instigated the course Technological Entrepreneurship, the first entrepreneurship-related course in the country, at Technion — Israel Institute of Technology and was widely seen as the godfather of Israel’s entrepreneurship. Based on the experiences from the last thirty years in providing entrepreneurship education for thousands of students, Dr. Shechtman share his insights in how to build a startup environment that encourages the next generation to learn technology as young as possible. MoST established TTA is to integrate startup resources at home and abroad, to encourage involvement in tech and startups, to drive technology entrepreneurship and to lead Taiwan startups go global. The Taiwanese government is putting efforts to boost entrepreneurship and has successfully fostered a culture of entrepreneurship in Taiwan. Dr. Daniel Shechtman believes that talent cultivation is the best social resource, and it’s a must that letting these elites realize their potentials; as such, encouraging them to take part in entrepreneurial-related activities is an effective way. TTA’s goal is to attract global and domestic talents and actively foster the innovation of technology industries by building a co-creation platform for startups, accelerators, venture capital, and corporate partners under one dome. 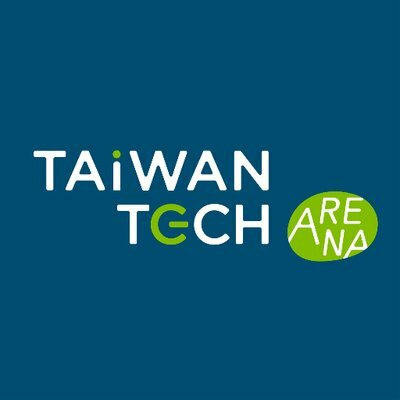 On November 16, at TTA took five startups team supported by TITAN and another five by TIEC will present their technologies and products on Orange Stage for TIEC 2018 Pitch & Match and forum, Dr. Daniel Shechtman, Mr. Edward Wen, Secretary General of Taiwan Israel Chamber of Commerce, and Joses Hsiung, founder, and CEO of Winnoz will bring their entrepreneurial instincts and accumulated experience to participating founders. In the future, Taiwan will be in more cooperation with Israel in entrepreneurship development for greater success, aiming at developing a strong, entrepreneur-based ecosystem.